A rapidly growing number of people experience psychological strain at their workplace. In almost all industrialized countries, absenteeism and turnover rates increase, and an increasing amount of workers receive disablement benefits because of psychological problems. 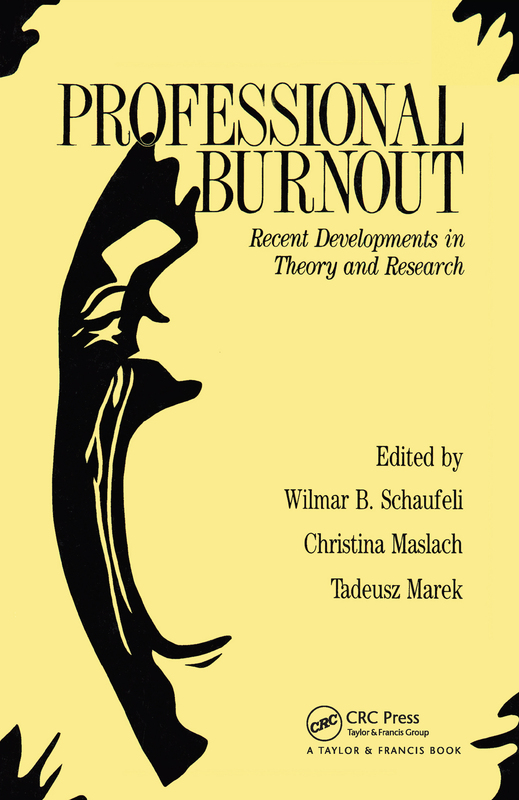 This book, first published in 1993, concentrates on a specific kind of occupational stress: burnout, the depletion of energy resources as a result of continuous emotional demands of the job. This volume presents theoretical perspectives that had been developed in the United States and Europe, discusses methodological issues, and examines organisational contexts. Written by an international group of leading scholars, this book will be of interest to students of both psychology and human resource management.